Brittany oversees all leasing for Elmington’s commercial portfolio. 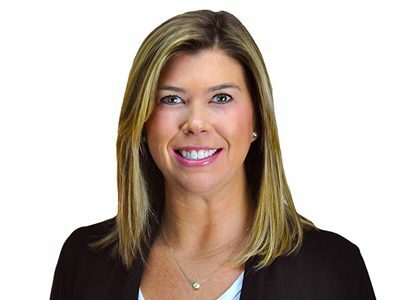 In addition to Leasing, Brittany also assists with asset management, property management functions, and oversees tenant construction of new and remodeled spaces, and capital improvements for all of the commercial portfolio. Brittany received her real estate license in 2014 and is an active member of NAIOP since 2016. She graduated from the University of Kentucky with a Bachelor’s degree in Communications.